IP & Analog Cameras up to 4K Resolution available! Get in touch now to book free survey! 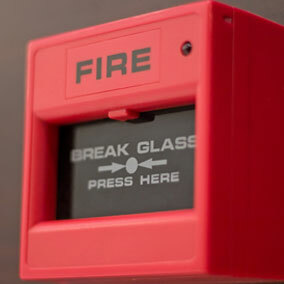 We are happy to provide free of charge security advice to make sure your premises are fully protected and comply with current industry standards. The Best value for money you can possibly get! Domestic closed circuit television systems have always been seen as the residential security systems of the wealthy, but CCTV cameras and CCTV equipment aren’t as expensive as you might think, and what better deterrent against would-be burglaries, vandalism and car theft can you think of? 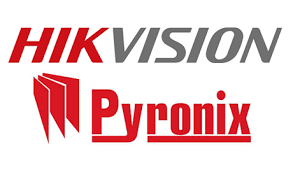 We’re fully authorised resellers and CCTV installers for a range of domestic closed circuit television systems, including cameras and accessories from such reputable security specialists as Hikvision, Baxall, Dedicated Micros, Mitsubishi Electronic, Sony and Vista. 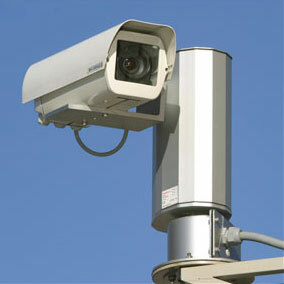 That means we can source domestic CCTV systems to suit most budgets. 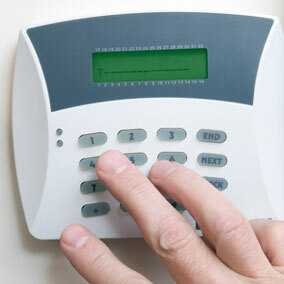 We also offer a free residential security review, through which we survey your property and identify weak spots and opportunities to improve your home security. Since we offer a bespoke home security design service, we can work with you and your budget to devise the best domestic CCTV system, and any additional home security services, for your budget.